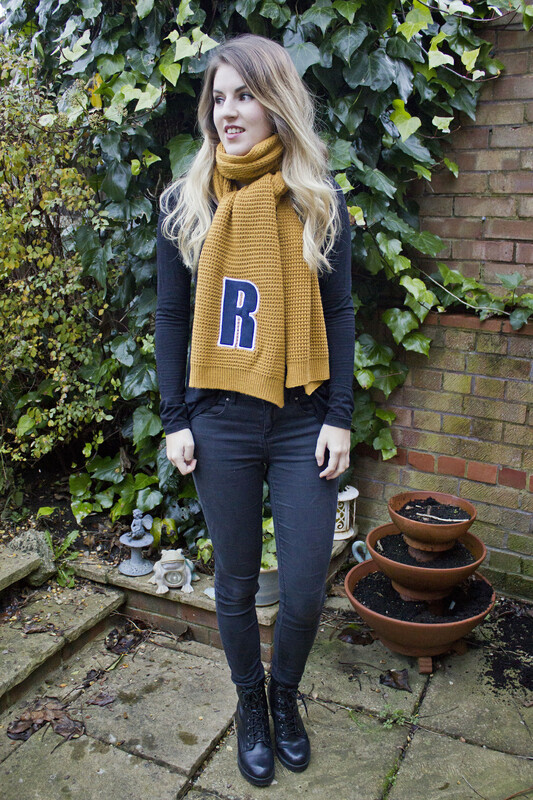 As soon as I saw these scarves on the Daily Mail, I wanted one. 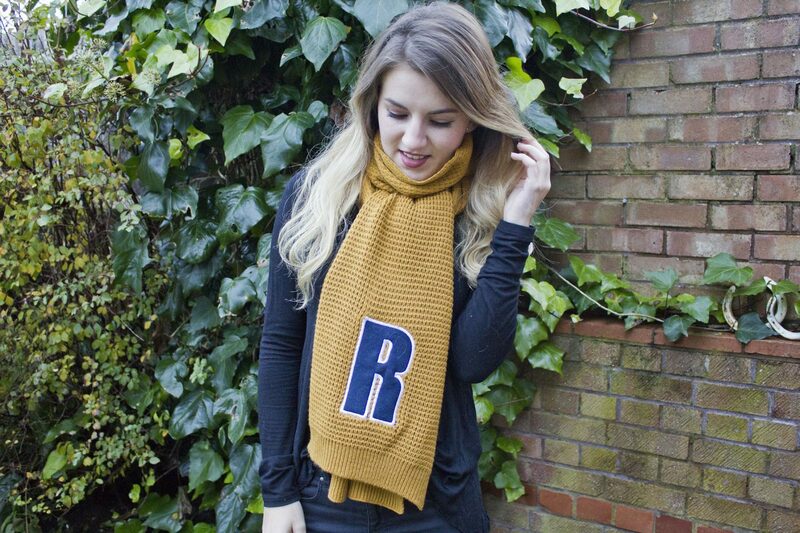 I loved the charity aspect, the colour of my letter and the fact that so many celebrities were endorsing them. It really shows that celebrity endorsement reels you in. 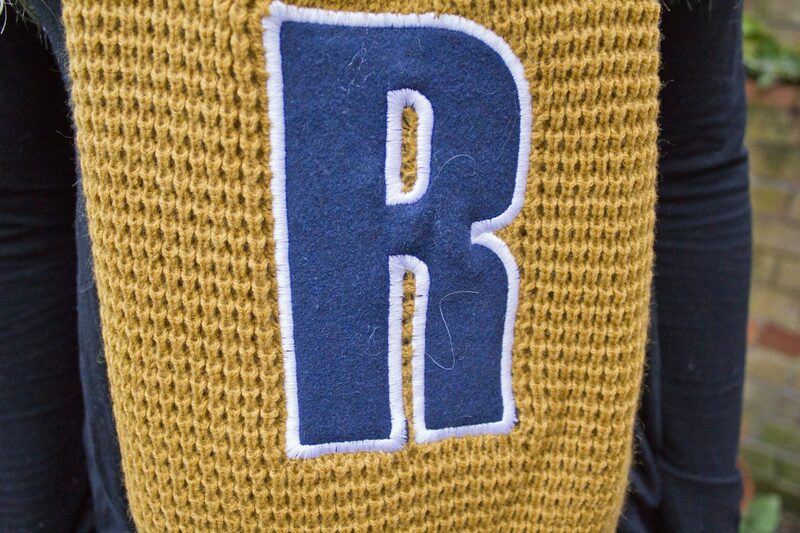 One main clincher was that the good old Rod was rocking my letter, and if thats not a reason to buy then I don’t know what is. We’re massive Rod fans in my house you see, I’ve been to two concerts myself and me and my mum went to the Rod Stewart musical earlier this year. 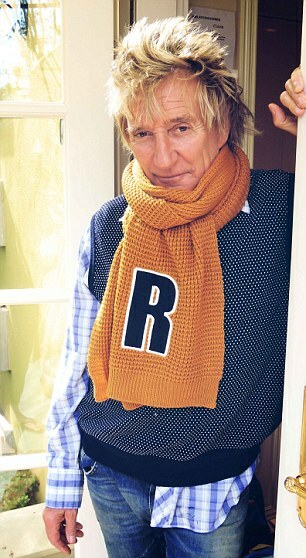 So if Rod was a fan, then it was a must for me! 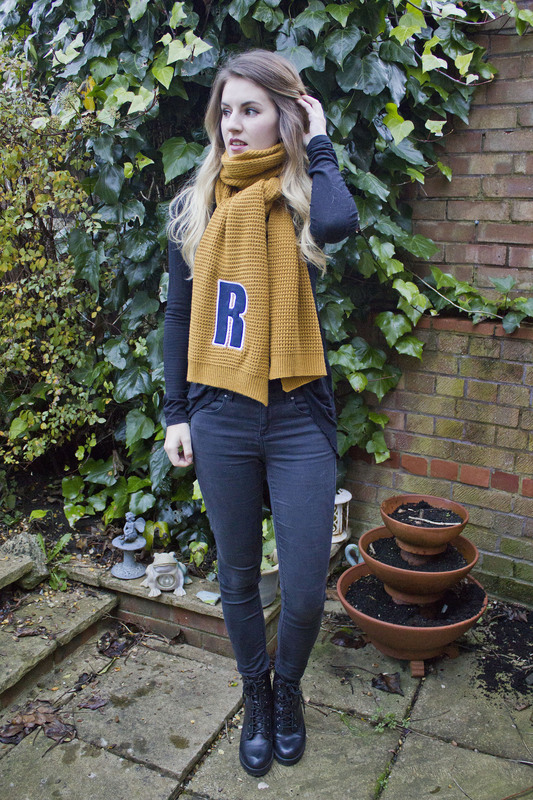 Anyway, the scarf! Its for a great charitable cause, and 100% of the profits go to the Alder Hey children’s hospital, it looks good, and its only a tenner. A winner on all sides. 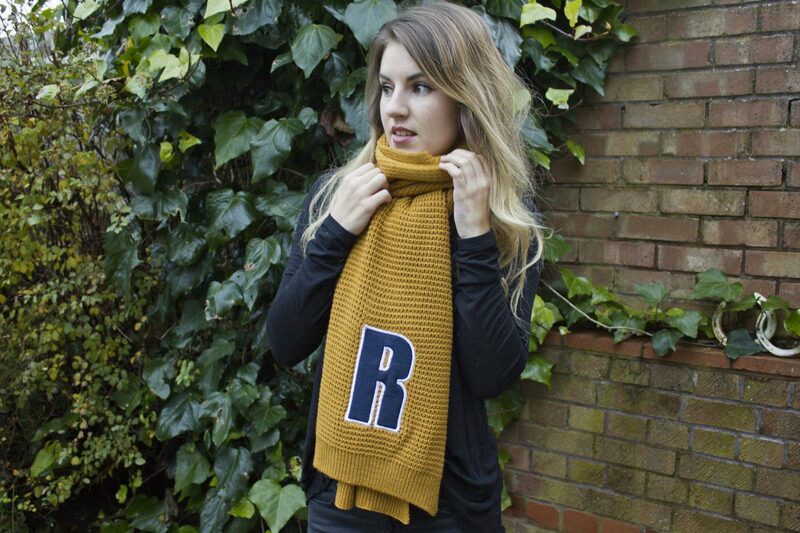 So if you fancy getting someone a scarf for Christmas then maybe this is an idea for you. Read more about it all here on the Matalan website. I’ve already made Luke get one because I like them so much!